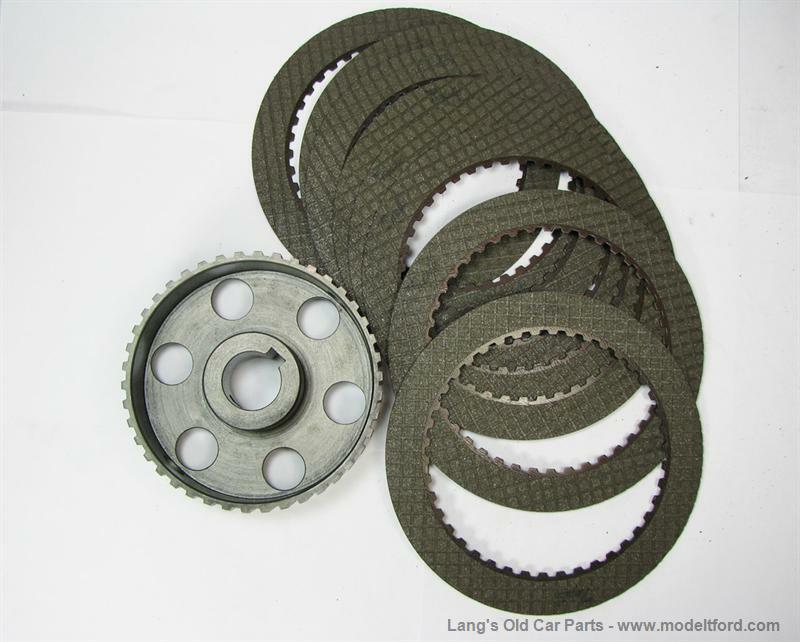 This is an ALL NEW modern style clutch set for Model T Fords. It can be used all year transmissions. These discs the same discs used in the modern TURBO 400 transmissions. 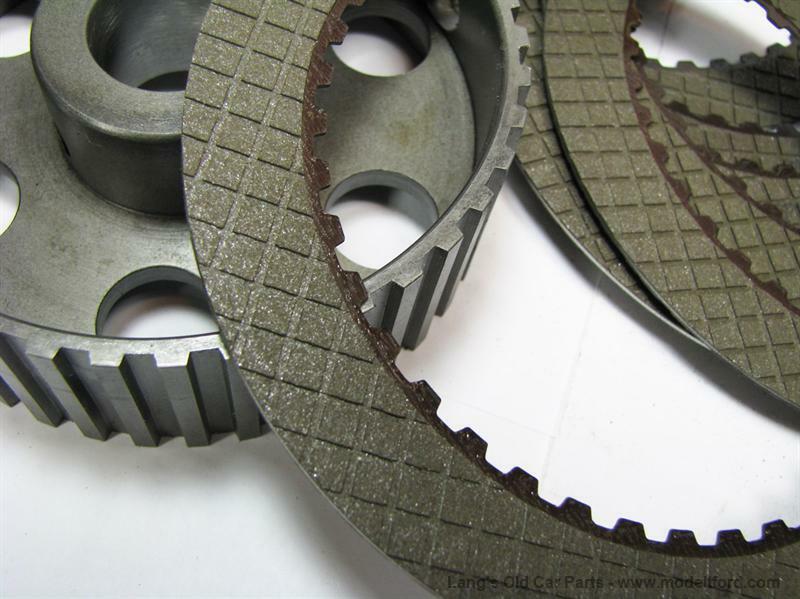 They prevent disc drag giving your car a definite neutral, excellent control and smooth shifting. Makes both using starter and hand cranking the car easier. The hub is CNC machined out of the best material available by a company that manufactures modern racing transmission parts. 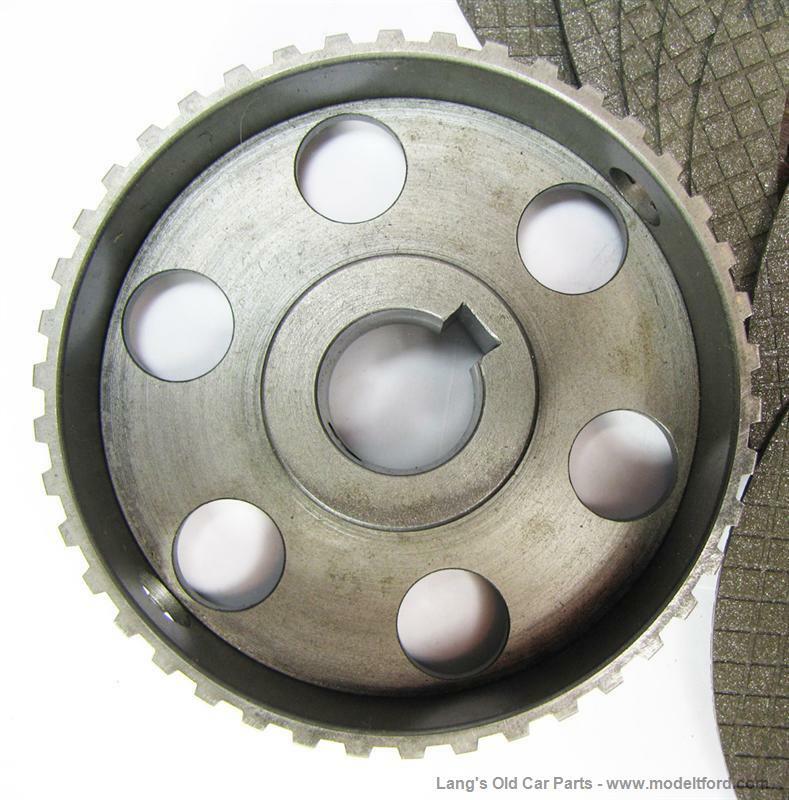 It allows the modern clutch discs to be used with no modifications to the disc. They have all their original teeth. 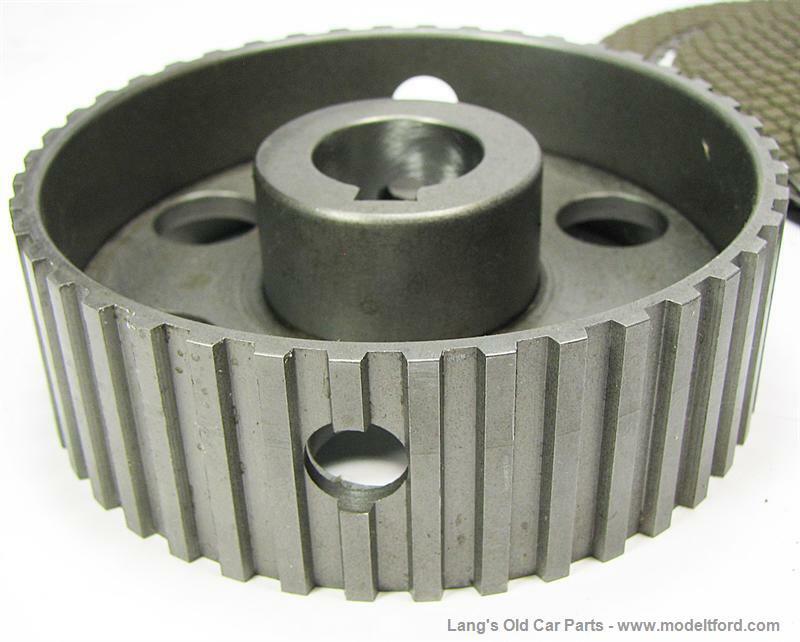 The other modern clutch discs available for Model T's have only 6 contact teeth on the gear. The Turbo discs have 42 teeth which allows full contact with the center hub, spreading out the pressure among all the teeth increasing strength and reducing wear. The Turbo 400 discs are used alternately with 9 of the original Ford large steel discs plus 1 more doubled up at the ends for a total of 11. They are not supplied in the set. You can use your original discs or replace them with new discs part# 3329. 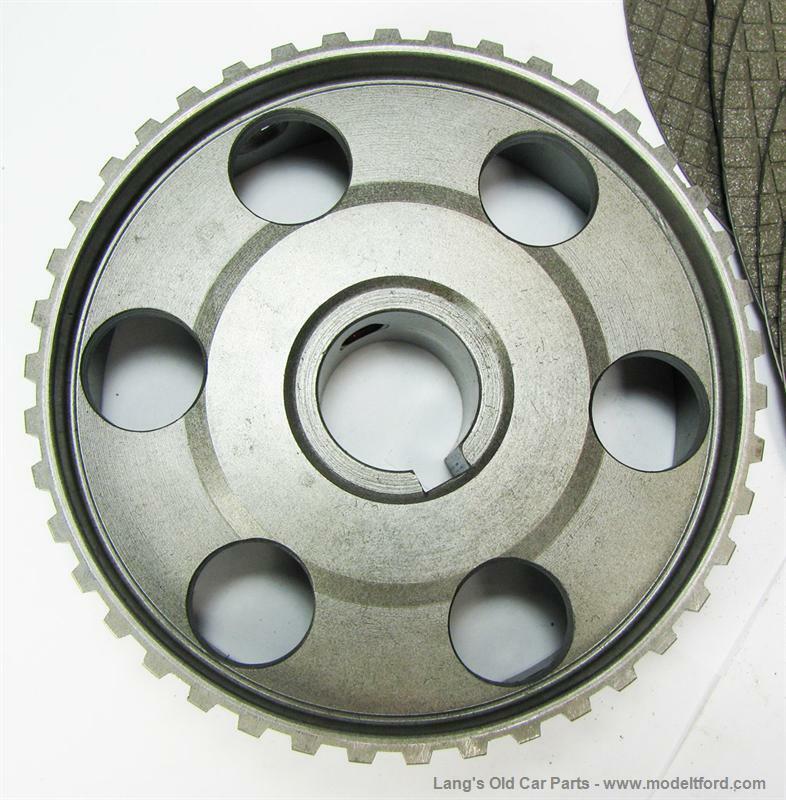 It is also strongly recommended that you use a new clutch spring, part# 3340, which is stronger than the original. Will this Modern Turbo 400 clutch disc work on my 1926-1927 Model T? Yes. This will fit with no problems. 20 out of 22 found this answer useful. 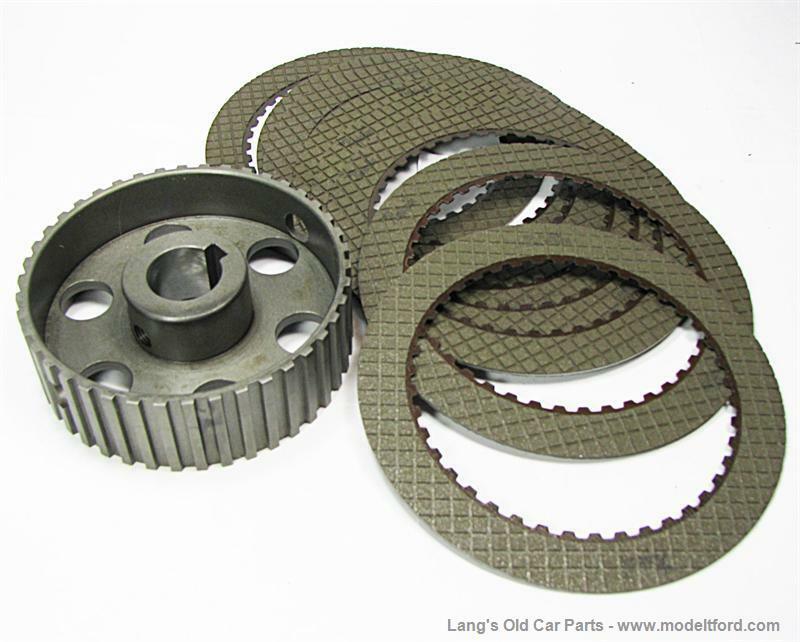 How many small and large clutch discs should i use? This kit come with 8 small disks. You might have to use up to 11 large clutch disks, sometimes 10. You are supposed to use a disk every other large and small with 2 large disks at each end stacked up as spacers. Does this come with all clutch discs needed-large and small? The kit includes the small discs and you can either reuse your large disks or buy new ones. What is disc drum made of?